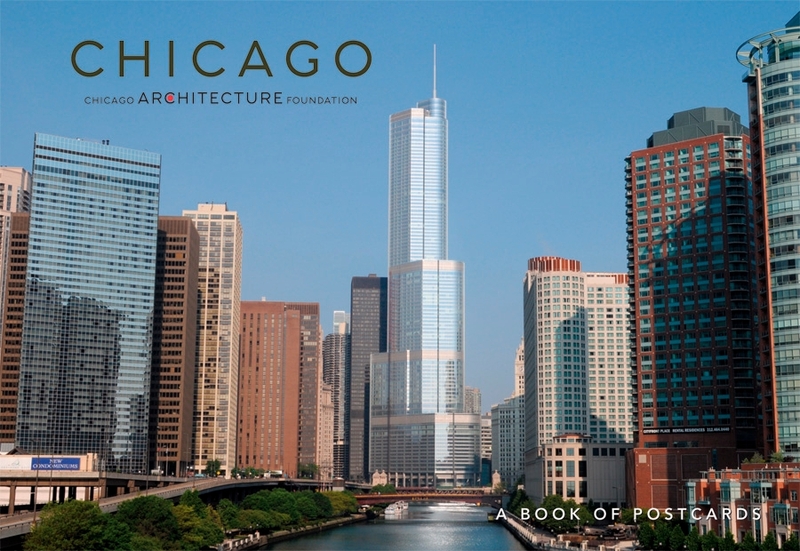 Published with the Chicago Architecture Foundation. Chicago rebounded from its famous fire of 1871 with an onslaught of construction. 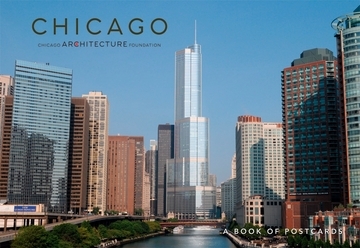 In 1885 the city celebrated the completion of the first skyscraper—the nine-story Home Insurance Building—initiating a new era in architecture and marking Chicago as the world’s center of the skyscraper, a distinction that it holds to this day. Driven by the talents and vision of such trailblazing architects as Louis Sullivan, D.H. Burnham, and John Wellborn Root, and in succeeding decades by former Bauhaus director Ludwig Mies van der Rohe and the megafirm Skidmore, Owings & Merrill (among others), Chicago has sustained its tradition of innovative engineering and dramatic design.